In late 2016, Swipe had launched a budget smartphone called the Swipe Elite Star with VoLTE. Today, the company has launched an upgraded variant, which comes with 16GB of storage, as compared to 8GB of memory found on its predecessor. Rest of the Specifications remain the same, the phone runs on Android Marshmallow-based Indus OS, which comes with support for 12 regional languages. Elite Star with 4G and VoLTE (voice over LTE) support. Swipe Elite Star features a compact 4-inch WVGA display and is powered by a 1.5GHz quad-core processor, coupled with 1GB of RAM. It comes with a 5MP primary shooter with a LED flash and a 1.3MP selfie camera. The device boasts a 2,000mAh battery. 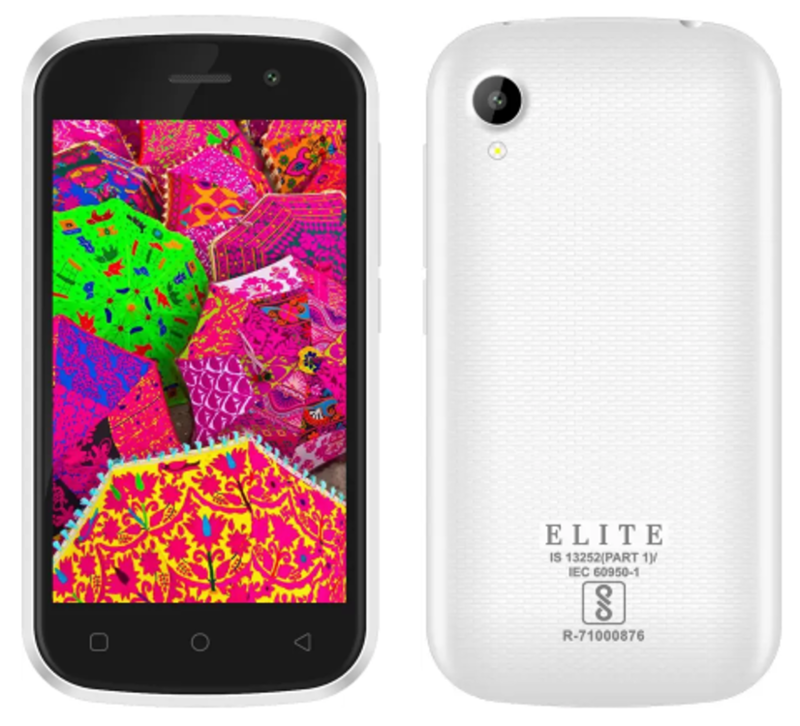 The Elite Star 16GB has been priced at Rs 3,999, Rs 666 more than the 8GB model. The phone is available exclusively on Flipkart in black and white variants.